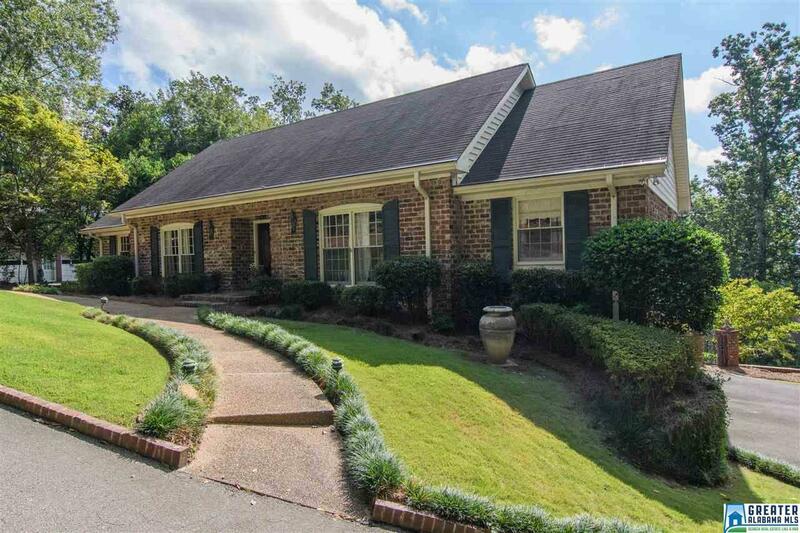 3021 Westmoreland Dr, Mountain Brook, AL.| MLS# 838959 | Richard Jacks UABLIVING.com 205-910-2297 | Birmingham AL Real Estate | Contact us to request more information about our Homes for Sale in the Birmingham AL area. $5000 in Closing Costs available for Qualifying Buyers! Must Close on or before 4/1/2019! BACK ON THE MARKET!! Out of state buyers changed their minds! This beautiful home welcomes you with double doors leading into the 2 story foyer. The completely updated (2017) kitchen boasts stainless appliances, gorgeous butcher block counters, a large single basin farmhouse sink, new cabinet faces, and a large island ideal for entertaining. Just down the hall you&apos;ll find the spacious master bedroom with private access to the open deck. The en suite bath has been completely renovated(2017) with quartz countertops, subway tile shower, & large walk-in closet with additional linen closet. Three bedrooms on the main floor and 2 additional rooms upstairs. The finished basement has a half bath and plenty of room to roam. Don&apos;t forget the copious amounts of storage throughout the home and the well manicured backyard with amazing views of double oak mountain! Driving Directions: From Overton Rd Bear Left Onto N Woodride. Right Onto Dunbarton, Left On Westmoreland.